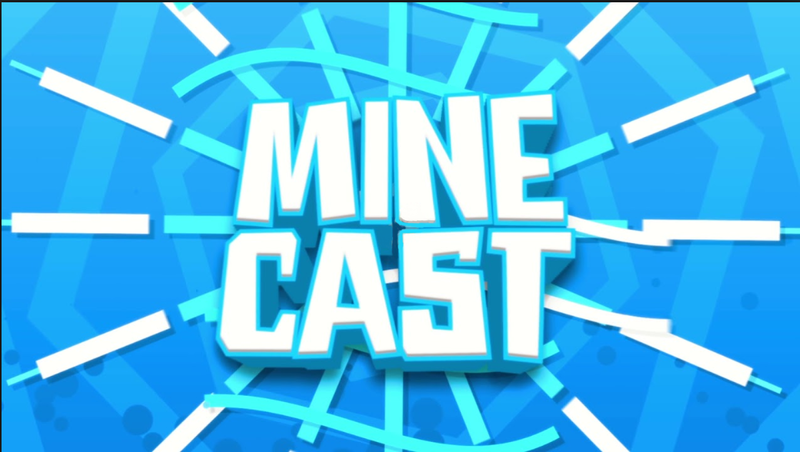 Join the Minecast network! Home of the Survival, Creative, Factions, Roleplay, Prison Arcade! Connect with new friends and take your place in our awesome and fun community! Server IP: play.minecast.co | No Mods Required!